Kindle breaks through the news this week along with Windows 7 talk, WHS and SageTV. Big Brother = Amazon? 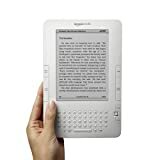 The Kindle Books That Disappeared – Updated to reflect the fact that the books Amazon pulled were unauthorized. A new official statement from Amazon. Ask The Readers - Firewire for Channel Changing – Are You Using It? This evening this story evolved with additional facts. While the quote below from Amazon Customer Service was in fact true, it was missing one important additional fact. The two books WERE in fact unauthorized copies of the book. This of course changes things dramatically. While it still is a little unnerving to know Amazon can remove a book from your Kindle just like that, it is much more understandable. The issue, says Amazon spokesman Drew Herdener, is that the Orwell books had been added to the company’s catalog using a self-service platform by a third party that did not actually have rights to sell the books. “When we were notified of this by the rights holder, we removed the illegal copies from our systems and from customers’ devices, and refunded customers,” he said. I've received emails today notifying me of refunds for $.99 for Animal Farm and 1984, and both have disappeared from my Kindle archived items. I didn't request refunds, and I also don't remember purchasing the titles - I'm thinking they were free downloads. It's been several months since I ordered them. Anyone else have any unsolicited refunds lately? The Kindle edition books Animal Farm by George Orwell. 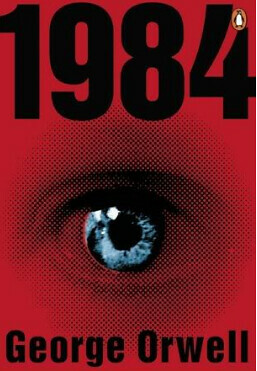 Published by MobileReference (mobi) & Nineteen Eighty-Four (1984) by George Orwell. Published by MobileReference (mobi) were removed from the Kindle store and are no longer available for purchase. When this occurred, your purchases were automatically refunded. You can still locate the books in the Kindle store, but each has a status of not yet available. Although a rarity, publishers can decide to pull their content from the Kindle store. So basically those who had copies of Animal Farm or 1984 (quite appropriate don’t you think?) on their Kindle’s were removed via wireless “whispersync” and those customers received credits on their accounts. You do not own those books you are paying for and Amazon and the publishers can yank them right off of your Kindle whenever they choose. Kind of takes a little of the Kindle charm away doesn’t it? My wife (and now my dad) both will continue to enjoy their Kindle eBook reader, but I would imagine they’ll always wonder what “rights” will be used against them and the books they have purchased for their Kindle. Sad that I had to post this right after complementing Amazon… Kind of Orwellian isn’t it? 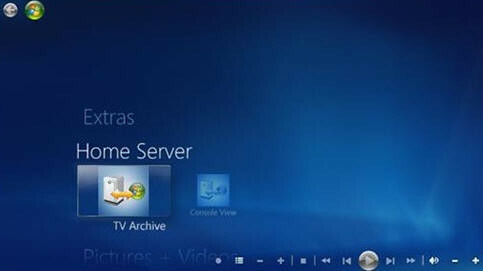 The guys at theDigitalMediaZone explain how to save a little money if you’re thinking of using Windows 7 Pro version just to get the Remote Desktop Protocol (RDP) for your HTPC. Instead they recommend using Microsoft Live Mesh. Read the entire article on the DMZ and let me know in the comments if you think Live Mesh is sufficient to replace RDP. I personally use LogMeIn for this sort of thing, but I also am testing Live Mesh for another purpose which is a very nice program that I agree you should check out. Last week I reminded GeekTonic readers that the Windows 7 preorder 1/2 off special was about to end. Being one who tends to “take doses of his own medicine,” I preordered my own copy as well. Today I learned of a little change in the process of the upgrade process that sort of stinks – it’s at least less friendly than before. Let me explain. Before, when you wanted to upgrade from XP to Vista, the verification process – the way Microsoft verified that you really owned a previous, valid version of Windows was to simply insert a qualified copy of Windows and move on. Well now, to upgrade from Windows 7 you’ll actually need to have an activated qualified version of Windows (like XP) installed and running on that PC to continue with the upgrade process. Now I know that will probably be fine for most people, but what if you didn’t know this little tidbit and you had already formatted your OS drive? Or maybe you’ve been using Linux for a while even though you have a copy of XP for that computer, but want to go with Windows 7? In these cases you would need to install XP and THEN do the upgrade to Windows 7. This extra step will be more than annoying for some people and in the end probably won’t deter any wrongdoing by those that are trying to “beat the system” anyway. “In order to install the upgrade version of Windows 7, you must have a qualifying Windows operating system installed and activated. You cannot install an upgrade version of Windows 7 on a blank hard drive. The installation procedure does not ask you to insert a Windows disc in the drive for verification, the actual qualifying operating system must be installed. We ordered the Kindle for 2-day delivery so my dad would have it in time to use on his trip. But something went wrong with the delivery and it arrived on the 3rd day after he had left for the trip. Fortunately he had someone pick up the package for him, but when he returned he promptly called Amazon Customer Support at 866-321-8851. There is a bit of a “phone tree” to wade your way through, but the customer support person handled the call quickly and politely. Amazon said customers who ordered a Kindle that had shipped within the past 30 days would receive a $60 credit on the price difference. It’s not that I expected Amazon to not give the credit, but they made it easy to do. In addition, they automatically removed the shipping charge due to the one-day delay as well. Nice Job Amazon! Missing Remote has a nice rundown of the many movie managers available for MS Media Center users. 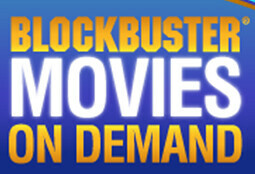 They compare MyMovies, Collectorz, Salami/Meta Browser and YAMMM. 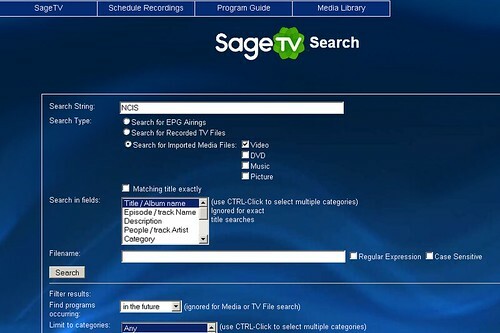 I still use DVD Profiler although SageTV has a nice, automated media manager called Batch Metadata Importer that is continually being improved on and integrated in numerous add-ons for SageTV. 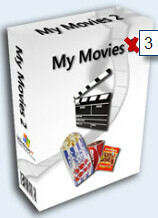 What do you use to manage movies on your HTPC? I see this question asked over and over on the forums. 4. Check the box for videos and type in all or part of the filename you’re looking for. 5. From the list of results click on the title of the one you wish to edit. 6. Click on “Edit Show Info”. 7. After “checking” the edit show info box, the fields will no longer be grayed out and you can edit any of them including show title, category, etc. 8. Once you have completed all of your edits, click on the update button. That’s it! 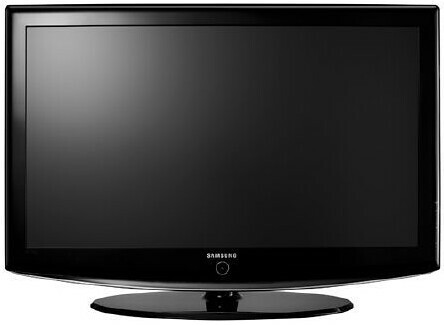 Go back to SageTV on your TV and the information for that show will reflect your changes. This same procedure can be followed to import a video file that wasn’t recorded by a SageTV tuner into recorded TV listings. No need to edit anything (unless you want to) – just click that “edit show info” box and update. 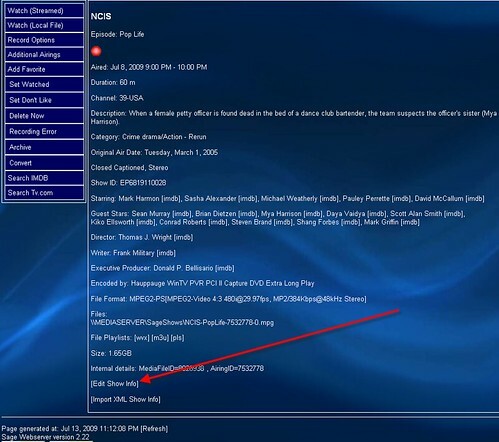 This simple step “fakes” SageTV into thinking it is a TV recording by giving it an EPG ID number. 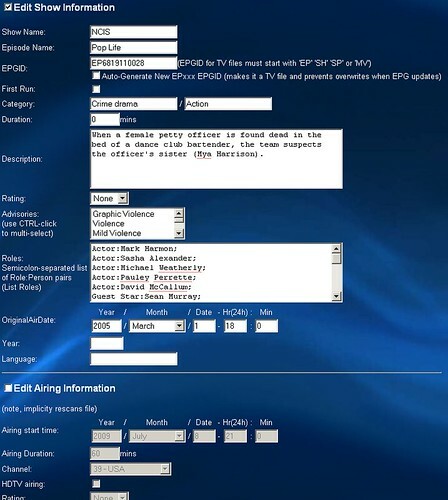 I use this on occasion when I have a video file obtained from a DVD or other place that I want listed in SageTV recordings instead of just Videos. There are additional ways to automate obtaining metadata and fanart etc. We’ll cover those steps in future SageTV How-To’s. Ask The Readers - Firewire for Channel Changing - Are You Doing It? I'm preparing an article explaining How to use the Firewire Port to change channels on your Cable or Satellite Box with SageTV. But before I complete the how-to, I'm looking for input from GeekTonic readers that use any HTPC solution (SageTV or others) who use Firewire. 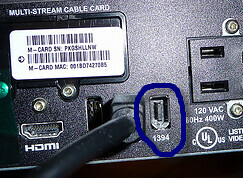 Let me know if you are currently using firewire to change channels on your HTPC OR even to tune channels on your HTPC. Let me know if you've attempted to get a firewire-enabled cable or satellite box, but couldn't. 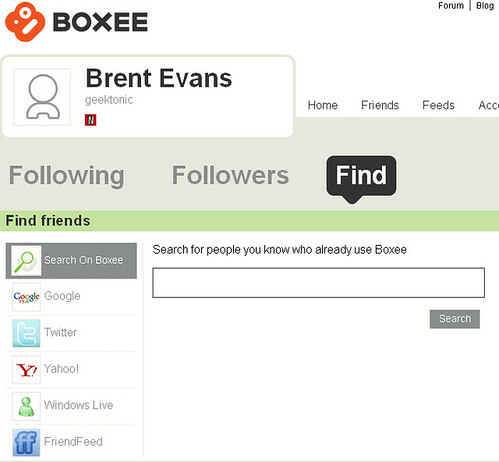 I'm interested in stories about any difficulties of obtaining a firewire-enabled box. If you're not sure what I'm talking about (that happens a lot here in the GeekTonic Home) I'll explain everything shortly. On this lazy Sunday I wanted to remind GeekTonic readers of GeekTonicDeals, the companion site to GeekTonic. I'll be updating the site daily and it will include all things tech (including HTPC and Media Gadgets) from your favorite online sites such as Newegg, Amazon, ZipZoomFly and more.